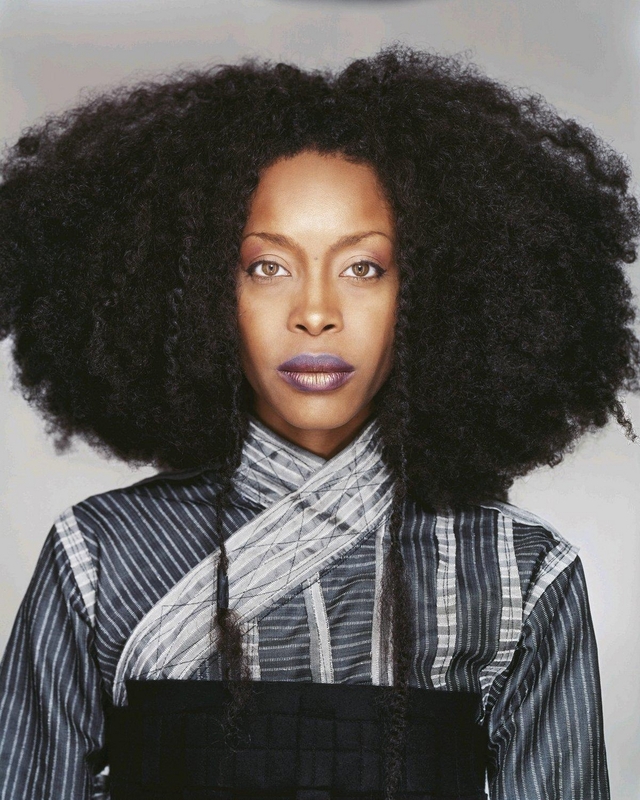 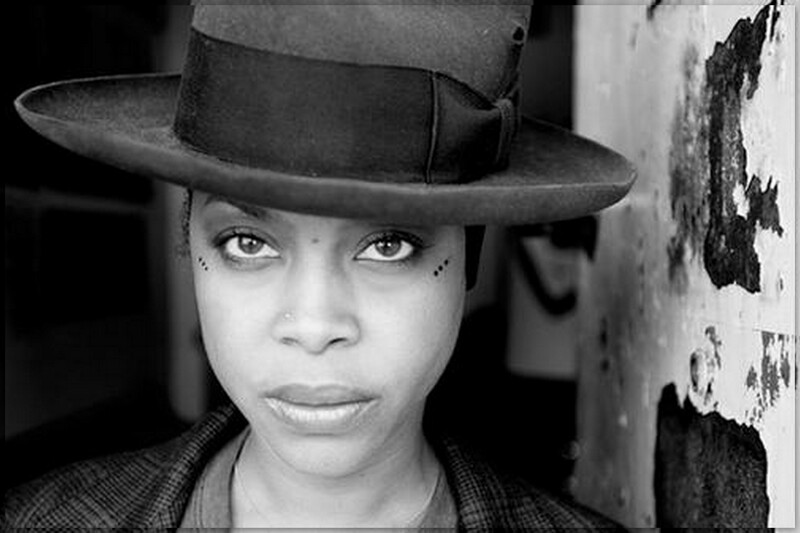 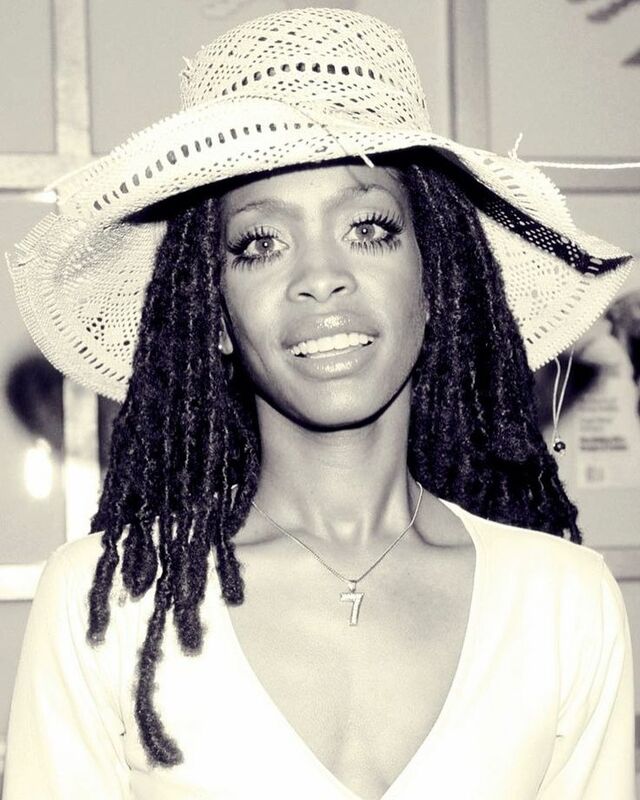 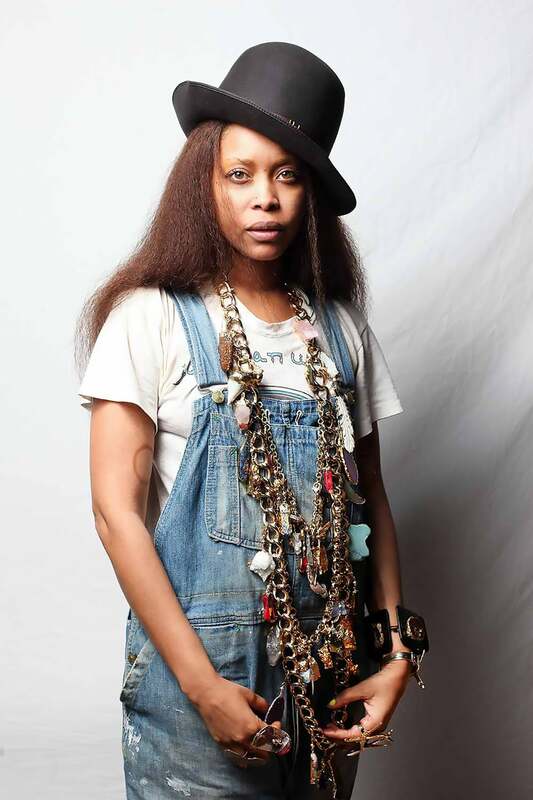 Erica Abi Wright (born February 26, 1971), known professionally as Erykah Badu (/ˈɛrɪkə bɑːˈduː/), is an American singer and songwriter. 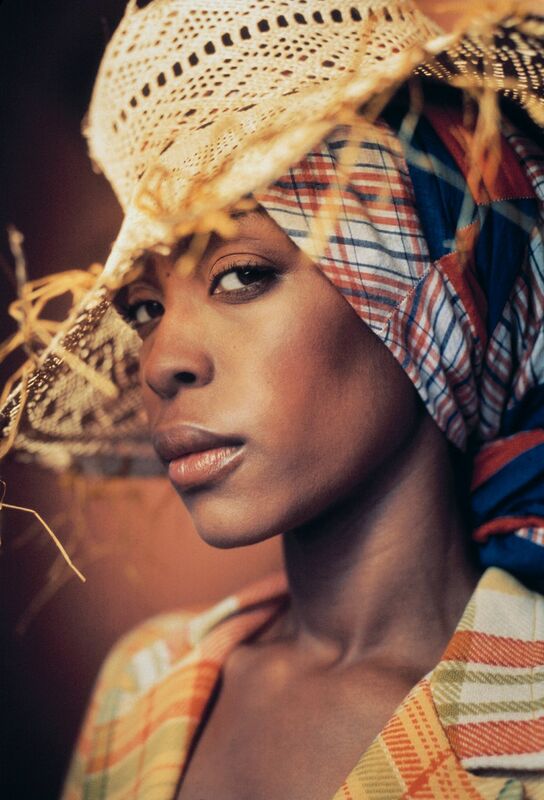 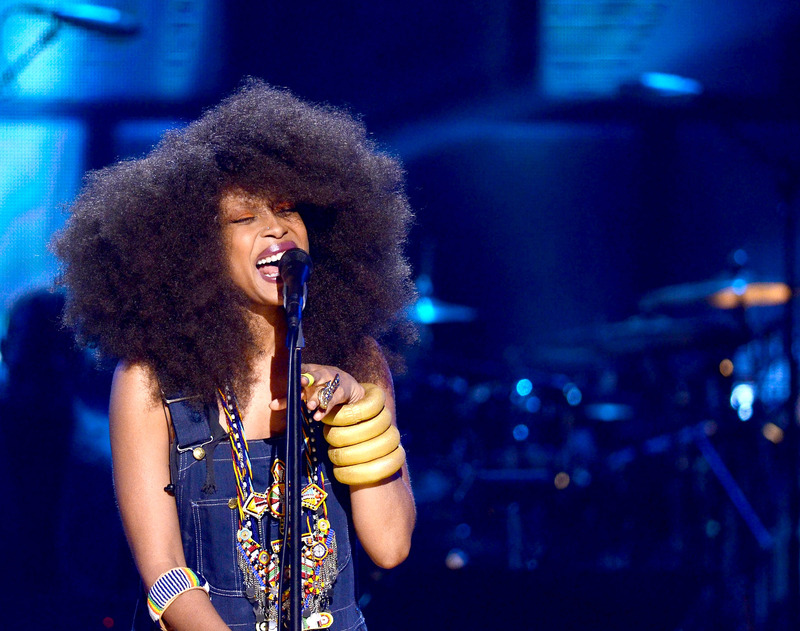 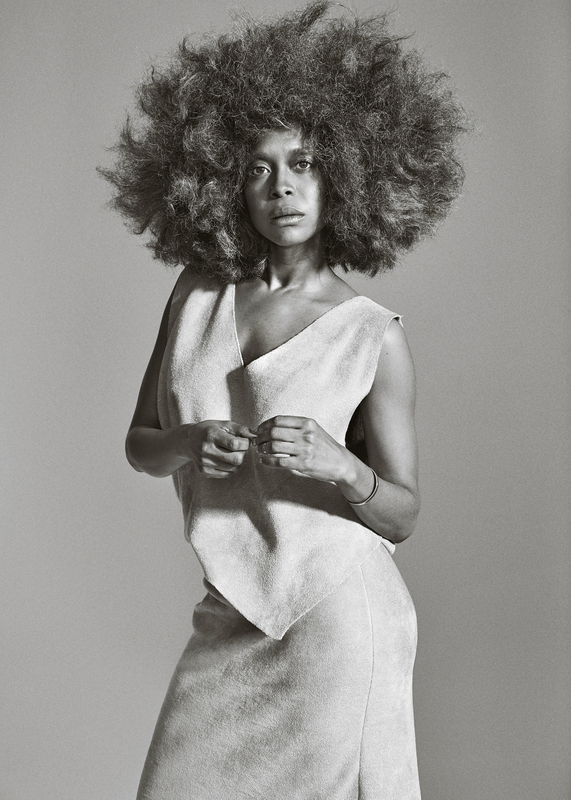 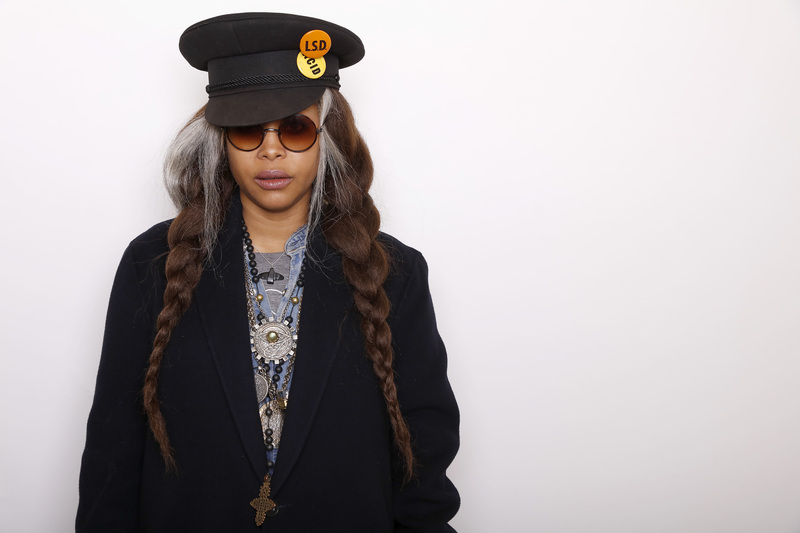 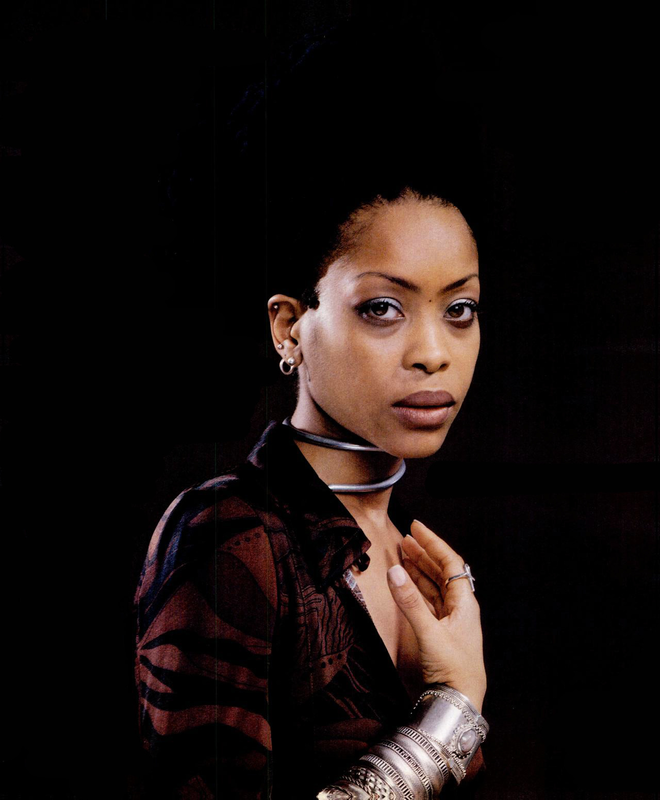 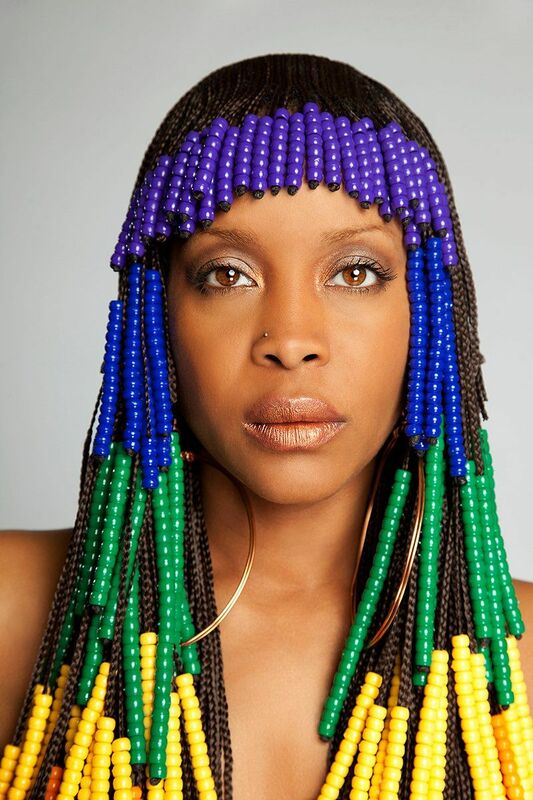 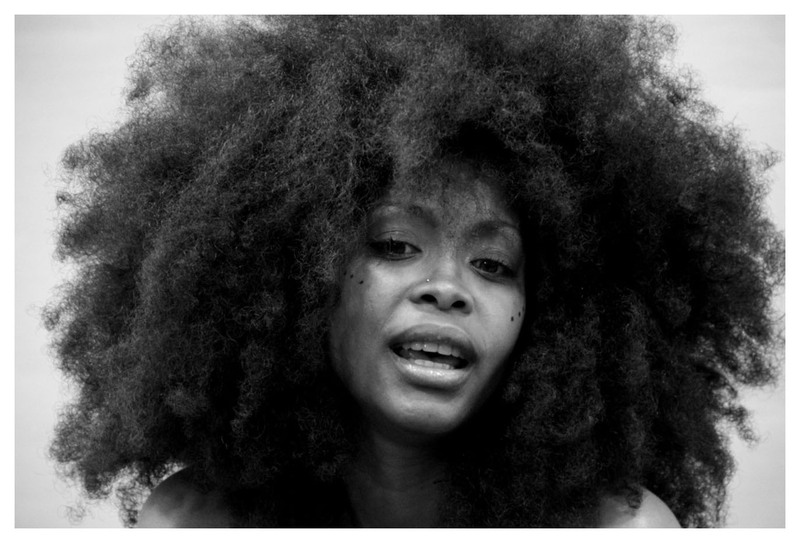 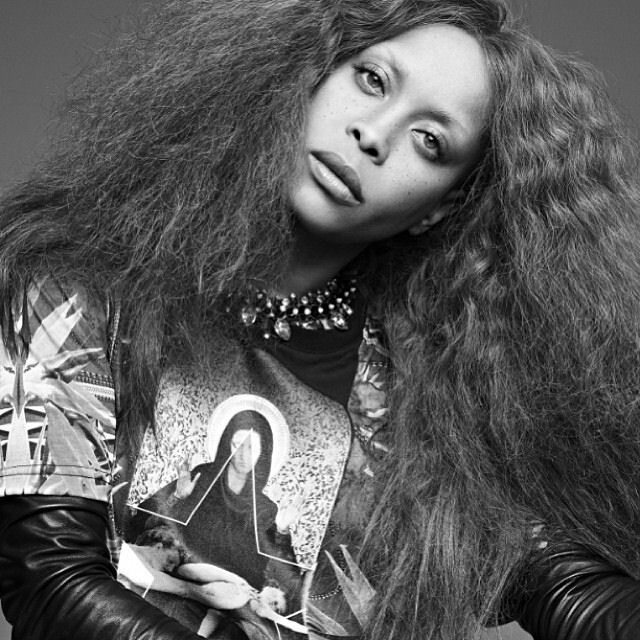 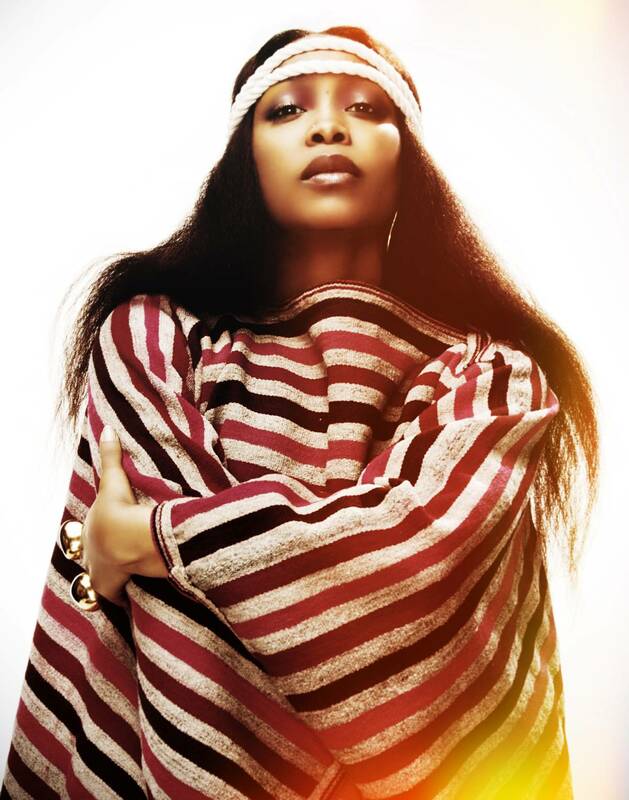 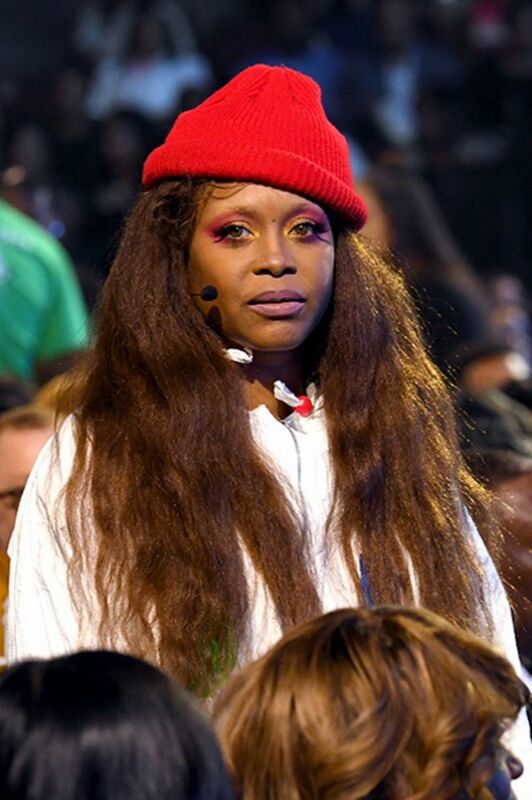 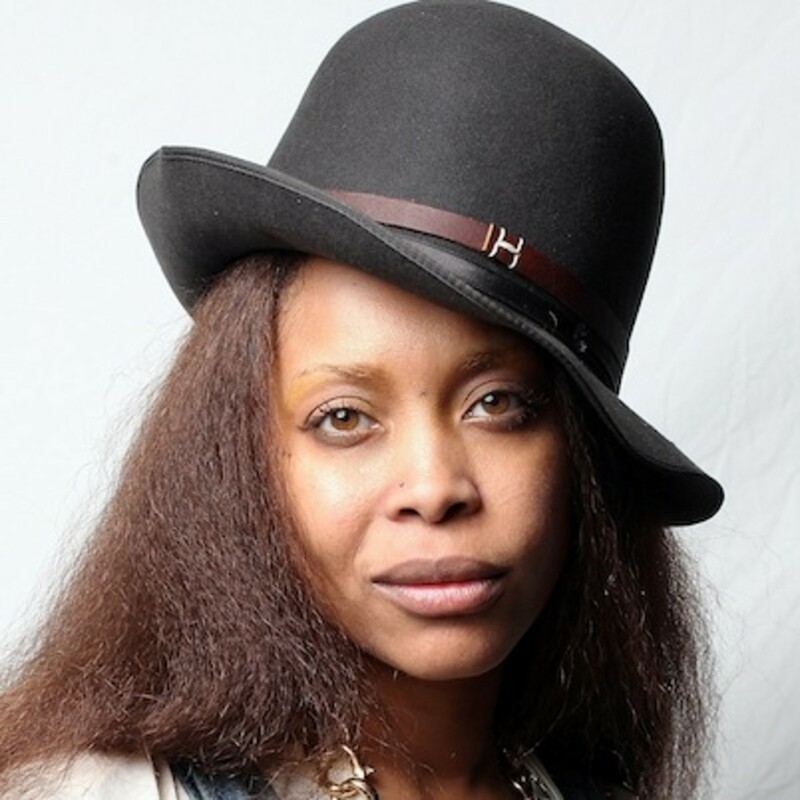 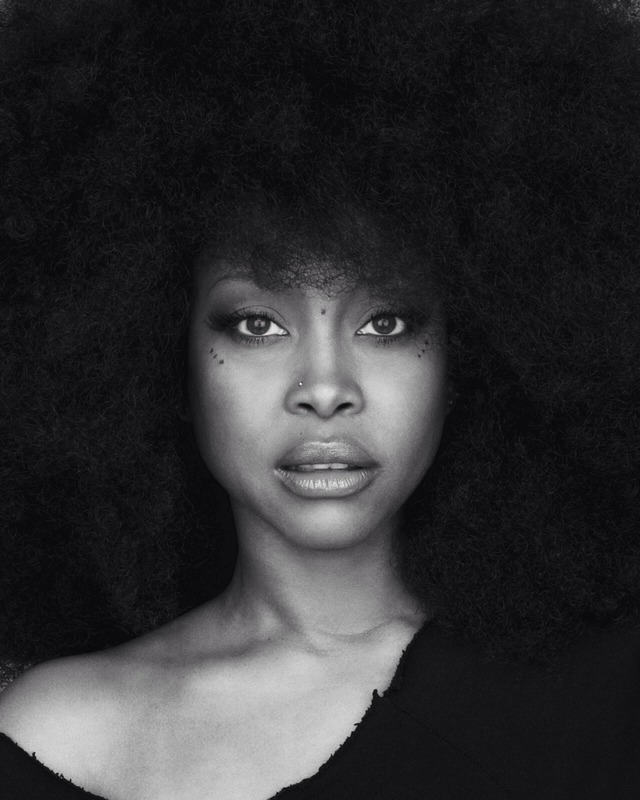 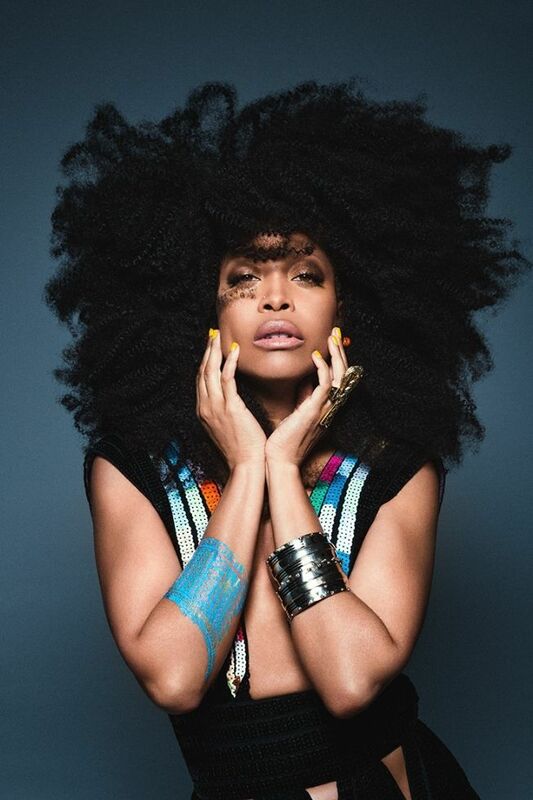 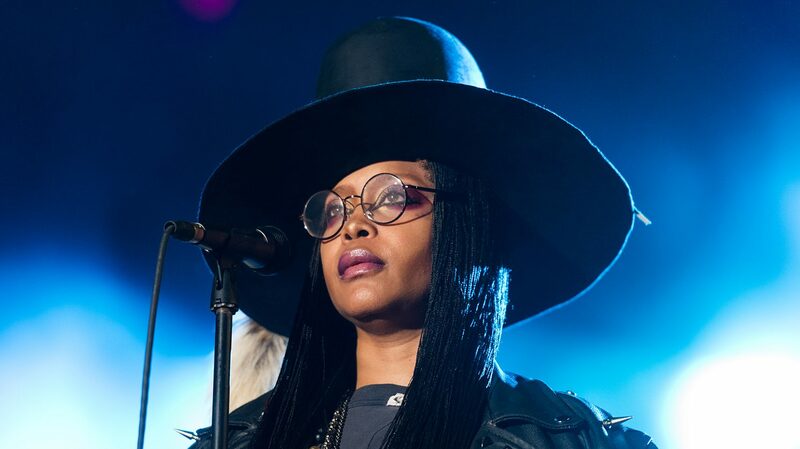 Badu's career began after opening a show for D'Angelo in 1994 in Fort Worth; record label executive Kedar Massenburg was highly impressed with her performance and signed her to Kedar Entertainment. 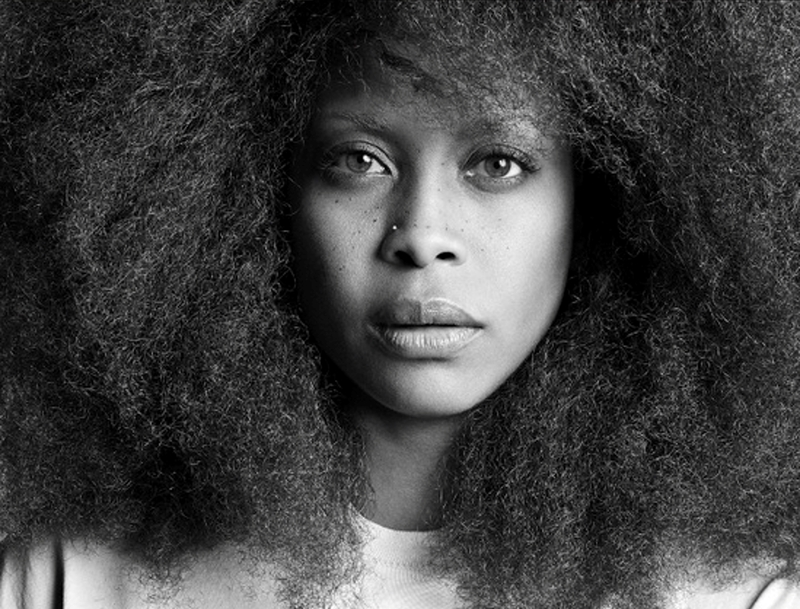 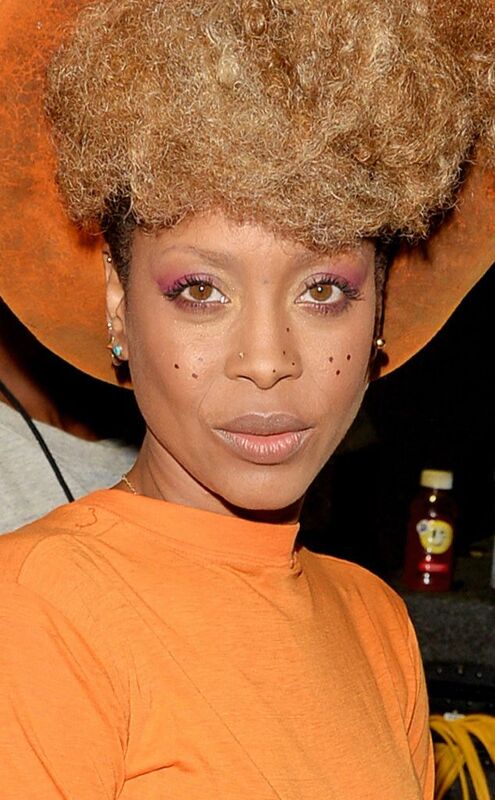 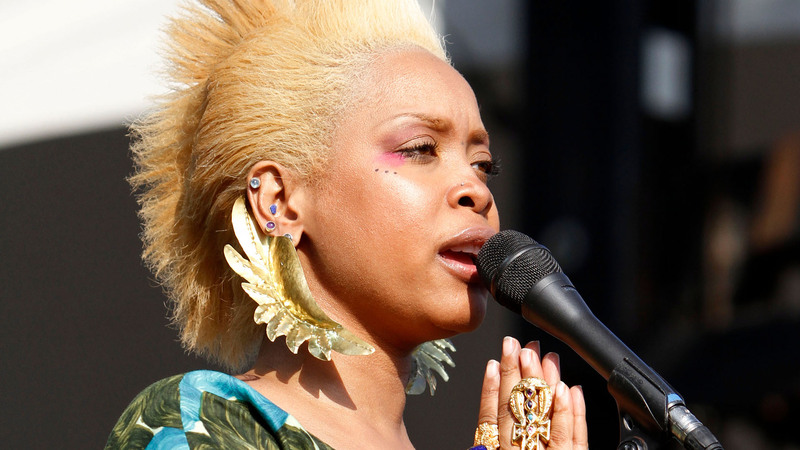 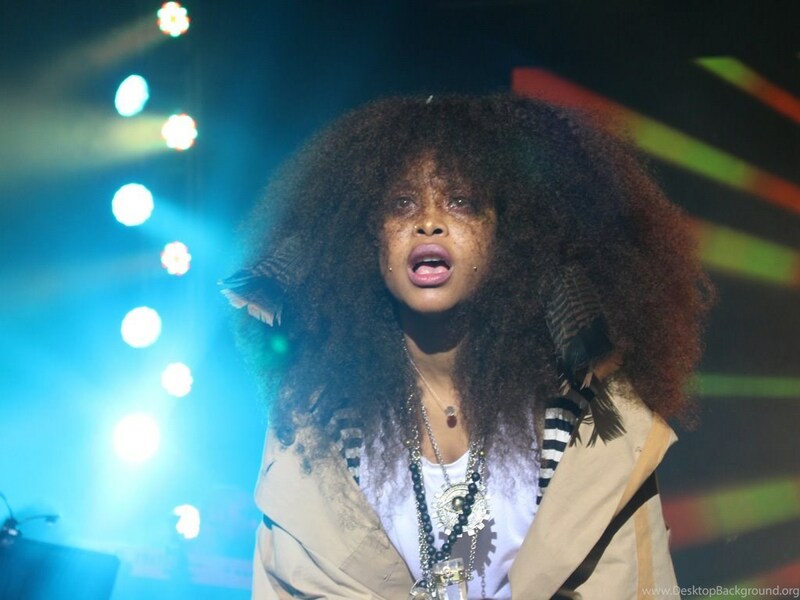 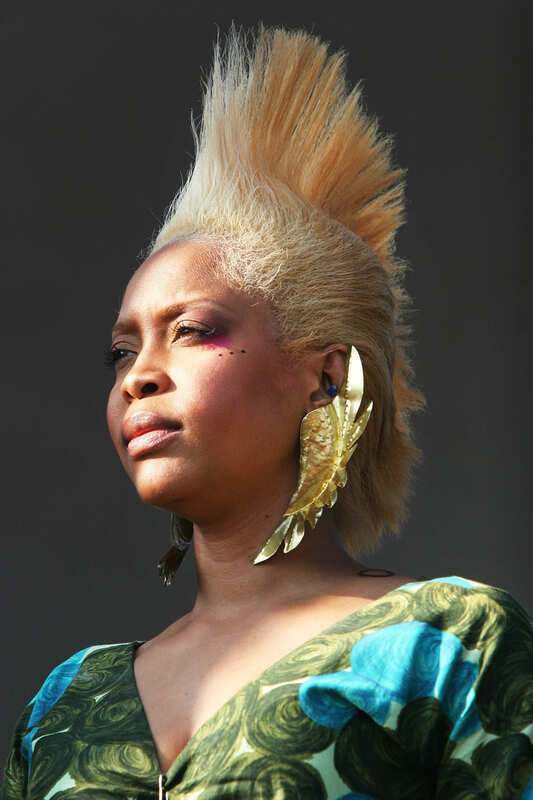 Her first album, Baduizm, was released in February 1997. 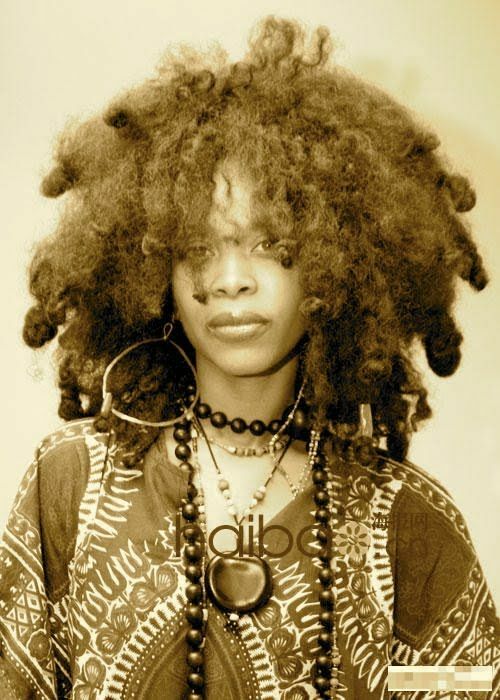 It spawned three singles: "On & On", "Next Lifetime" and "Otherside of the Game". 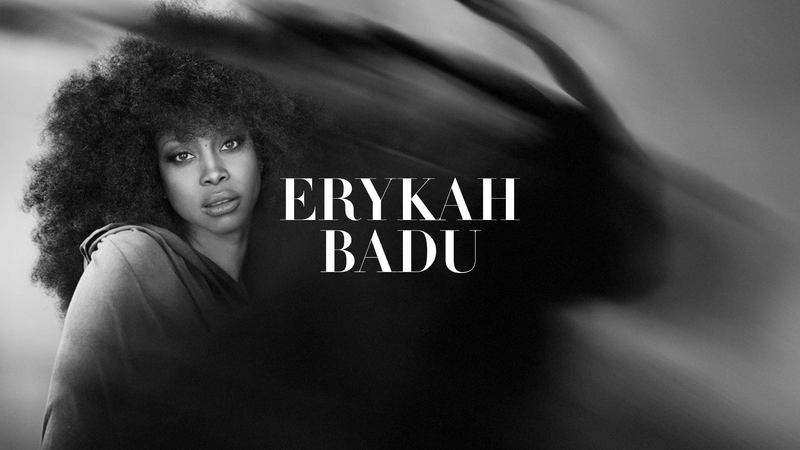 The album was certified triple Platinum by the Recording Industry Association of America (RIAA). 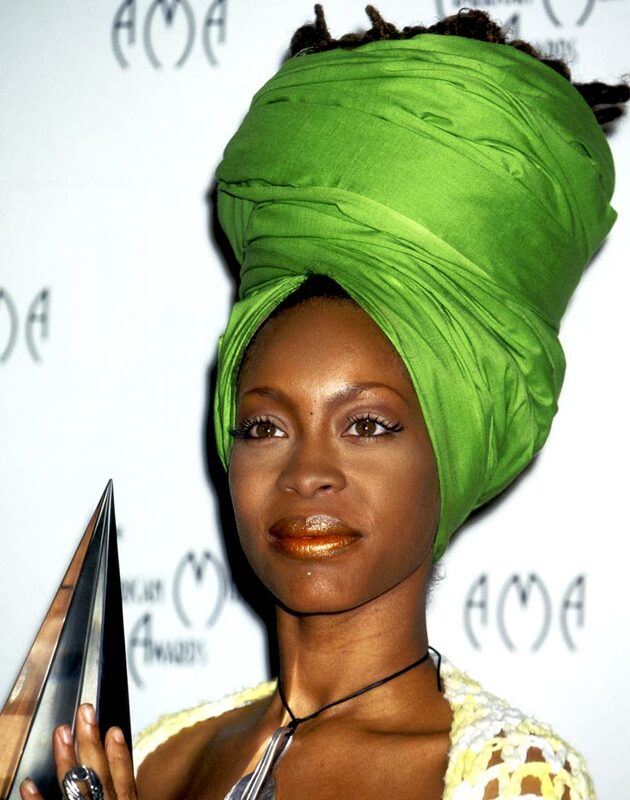 Her first live album, Live, was released in November 1997 and was certified double Platinum by the RIAA.